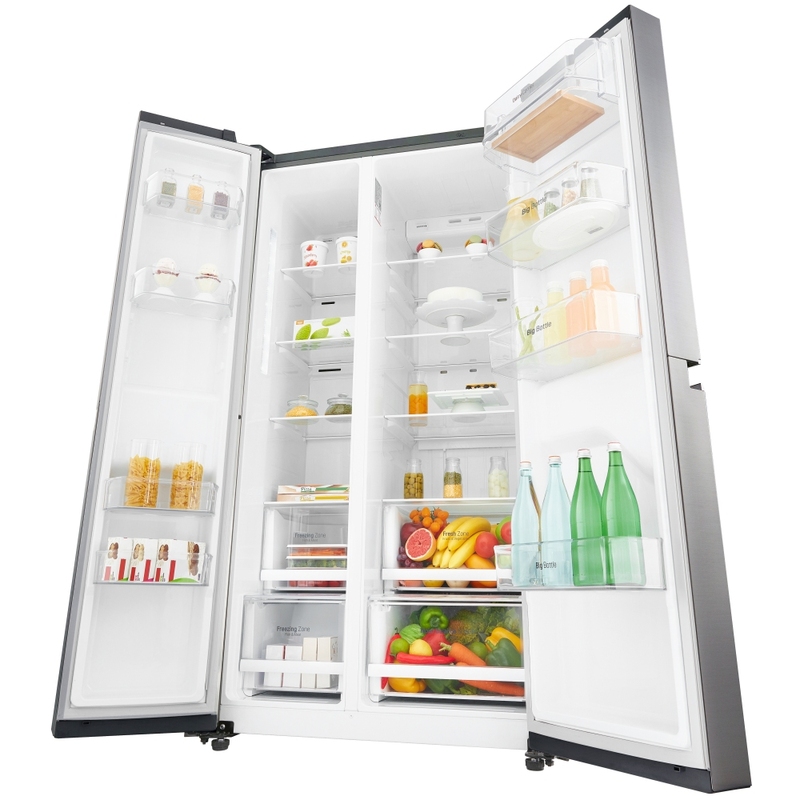 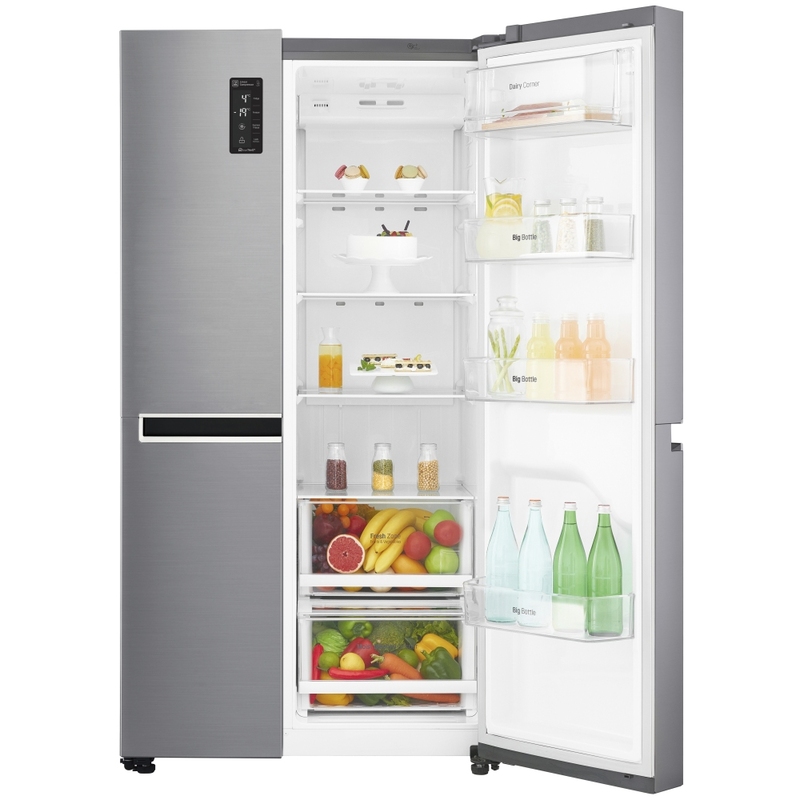 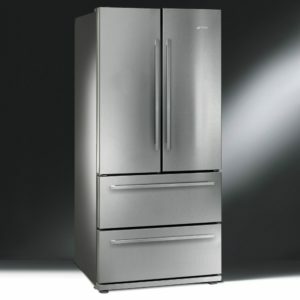 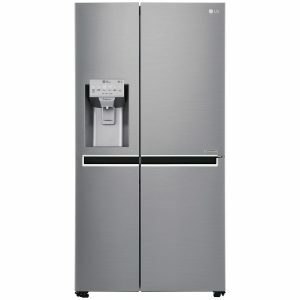 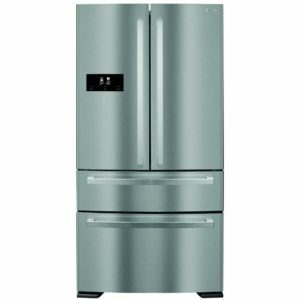 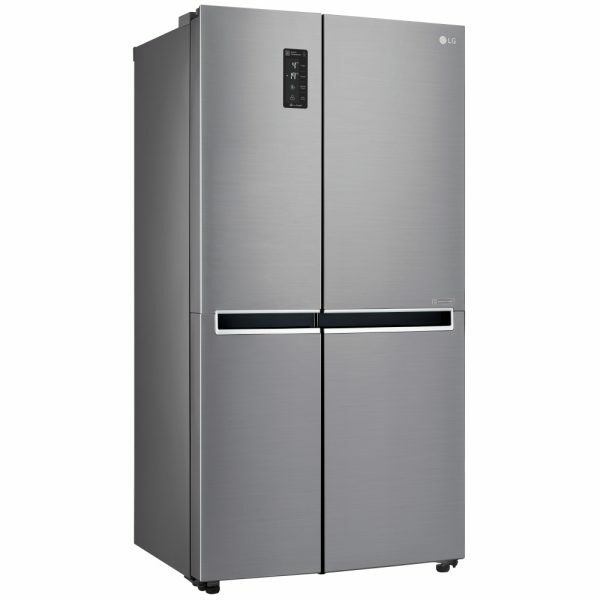 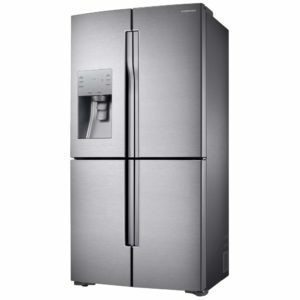 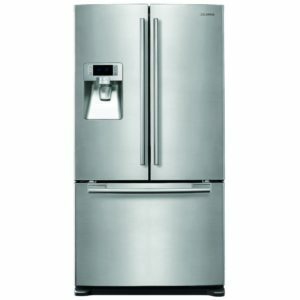 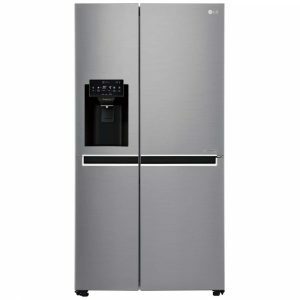 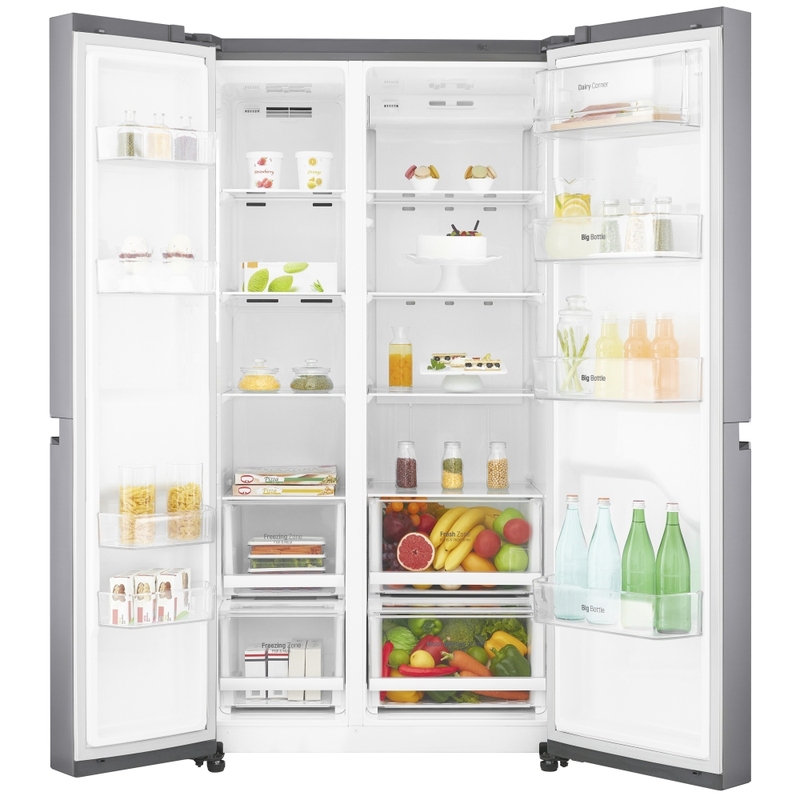 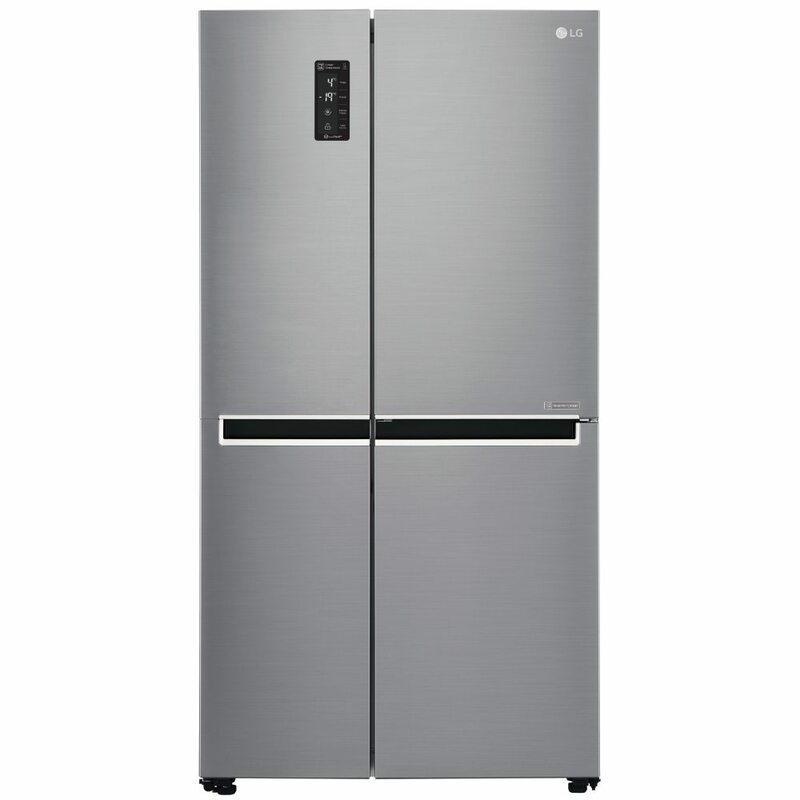 We love this American style fridge freezer from LG. 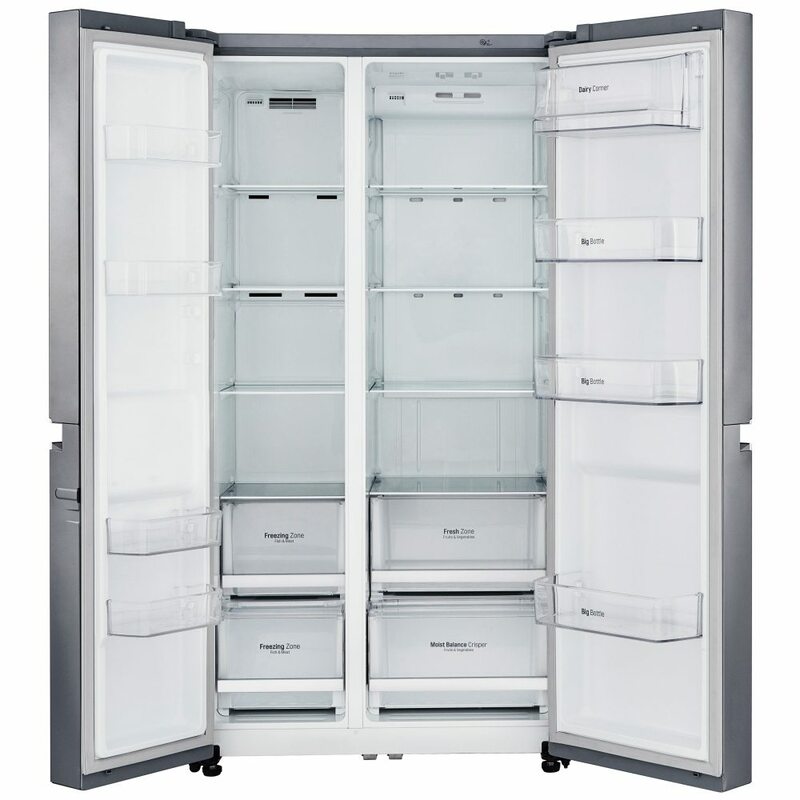 Boasting an impressive 626 litres of capacity, there’s lots to love about this model. Never defrost your freezer again, thanks to the NoFrost technology which makes for a fresher, cleaner and more energy efficient appliance. The interior is not only spacious but well lit too, so say goodbye to perished items lurking in the corner thanks to the LED energy saving lighting. 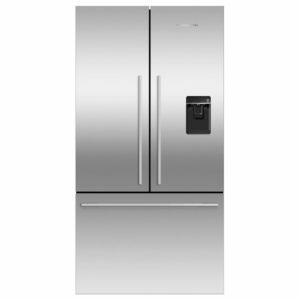 Finished in stainless steel the GSB760PZXV is sure to complement any kitchen.